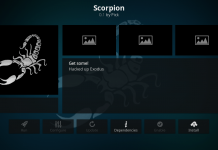 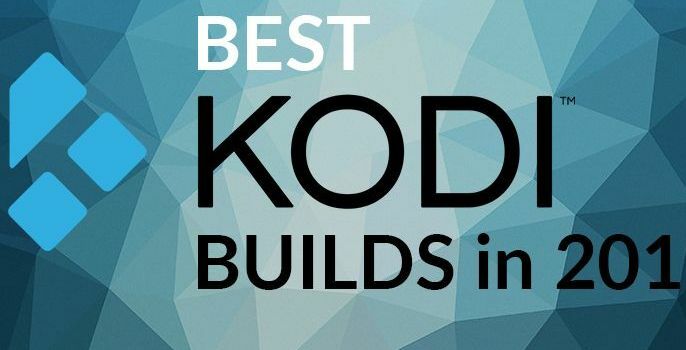 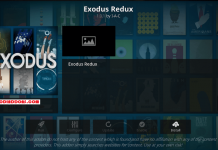 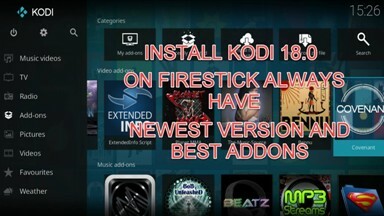 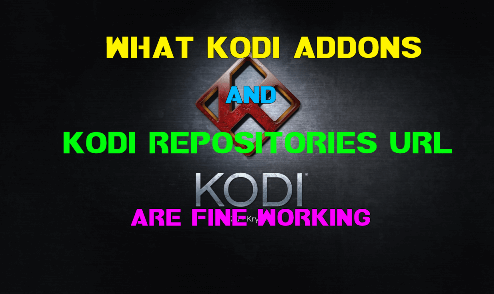 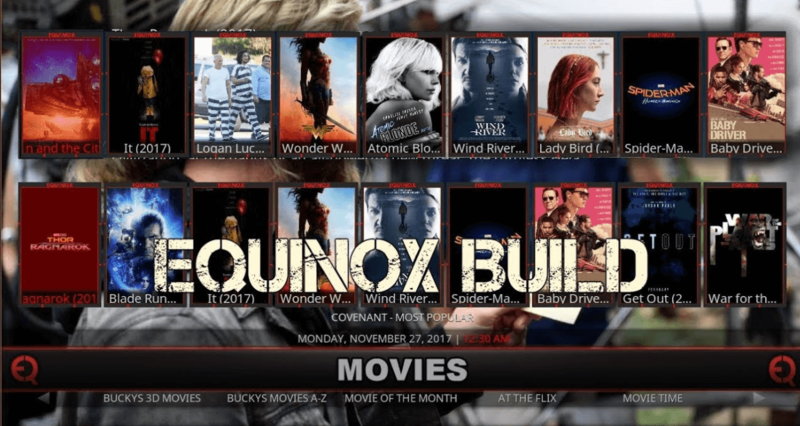 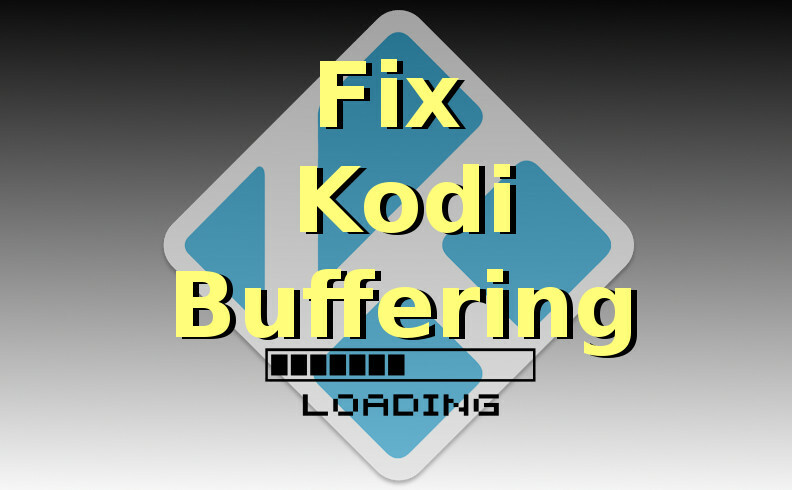 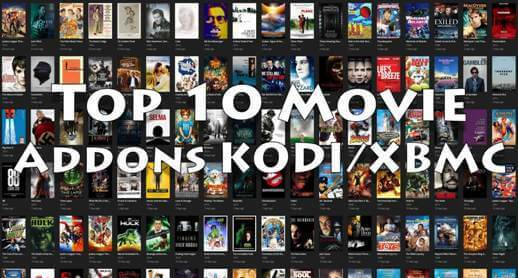 Hey guys, today we are going to talk about Equinox Kodi Build. 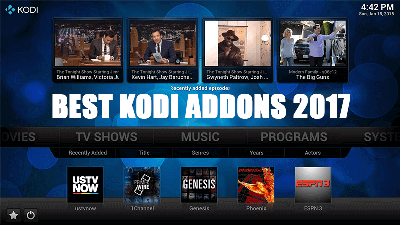 Build from Genie TV Repo offers almost everything we need in entertainment. 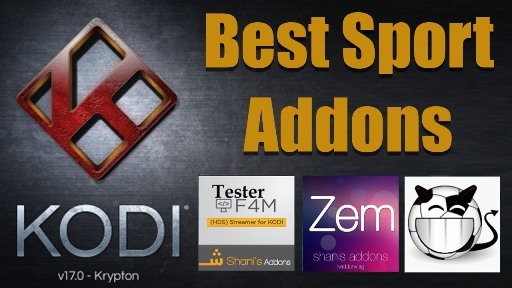 It has a nice collection of skin and addons to choose. 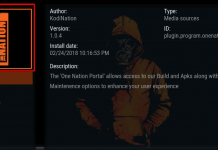 You will see some popular preloaded addons on the build which includes Covenant, Fantastic, Project M, Bob Unleashed, Maverick TV, Trident, Supremacy and many more. 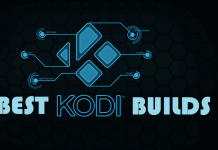 Movies, Sports, TV Shows, Documentaries, Kidz, and 24/7 Sports are some of the main categories of the build. 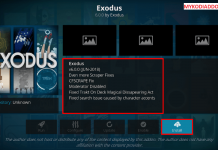 Genie TV Repo is now Installed.